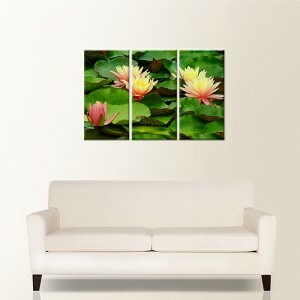 Canvas prints – create your own masterpiece! Our canvas prints are professionally produced at our Croydon store. Time sensitive orders welcome. Our canvas products are printed on actual canvas with rich inks to intensify the details and beauty of your photo. They are then coated with a moisture and UV protecting liquid laminate, ensuring your canvas lasts a lifetime. To turn your favourite image into a canvas print, simply order online or visit us in store. 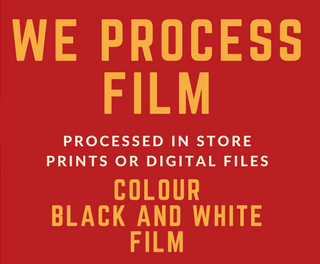 We can work with digital media, photos, slides or negatives. Collection is available for either store. Please let our staff know of your particular needs.